However strong an agricultural business, very few farms in the UK will have avoided the current downturn across the vast majority of commodities. Amid falling milk prices, James Bruna, Cornwall dairy farmer milking about 200 cows told Farmers Guardian earlier this year his animals were in danger of becoming ill if he cut back his feeds any further - A harsh example of how a lower cost of production can only aid farm businesses to a certain extent. The second part of this series Focus on industry part two: Managing costs and cash flow takes a more in-depth look at how the haulage, construction and engineering sectors manage cash flow and look to minimise their costs. But it is widely regarded a tight control on costs, as well as developing better tools and mechanisms to deal with price volatility, can aid the farm sector. A growing train of thought within the industry is the agricultural supply chain could learn from following the example of other UK industries and the tools those operating in these sectors use to manage the changes in costs and high volatility in demand for their goods. Heather Wildman from Saviour Associates is a founding member of Agrihive UK, a group set up to look at how industry can learn from other sectors in business management. She said: "Market forces, market share, costs, added value, technology, efficiency and succession are the same for us all. The haulage, construction and engineering industries share similarities with agriculture, mainly volatility in input prices stemming from an exposure to global markets. Whereas farming sees high costs from feed, fertiliser and often tenancy, many industries are reliant on labour and materials. Clugston Distribution operates about 100 vehicles from its base in Scunthorpe, Lincolnshire, with a diverse portfolio including hauling flour for millers. David Heath, managing director, believes an important element in managing volatility is developing contracts which mitigate changes in costs. Much of the haulage industry uses a fuel index which accounts for changes in fuel prices. During the recession the firm cut three of its seven management staff and also looked to cut back on less profitable business. “We walked away from things we could not get a rise on,” he said. Many UK industries currently find themselves at the mercy of Chinese economic developments and its ripple effects through the global economy. UK arable farmers find themselves hit by a decline in Chinese oilseed buying in recent years, which has hit demand for global trade. For the construction profession, this potentially damaging shortage of raw materials was aided by effective supply chain communication. “The trade association has been talking to manufacturers to make sure there is a fair distribution [of bricks]. The manufacturing side has been quick to respond in bringing more factories back on line,” Mr Berry said. One of the traits shared by the haulage, engineering and construction industries is a major reliance on workforce to complete jobs quickly and effectively, and the importance of a dynamic staff base to costs of production. While agriculture is currently suffering from one of its worst commodity downturns in recent times, it was the recession which began around 2007 which hit demand across the three sectors above. The construction and haulage industries were hit hard by the recession and faced mass exits from the industry as a result of falling demand. In the haulage sector this has placed a reliance on staff members which can come in when required. He claimed a large number of these staff had come from farming, suggesting an increased crossover in the workforces between the two sectors to cope with peak demand times. “There has been a growing crossover between farming and haulage,” he said. “Like farming itself some aspects of the job are seasonal. 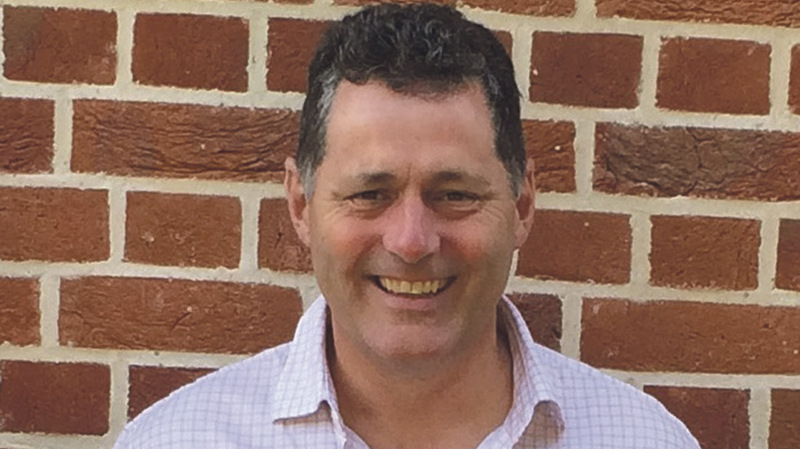 Rob Hitch, partner at accountant Dodd and Co, suggested the farm sector could learn from the way these sectors managed staff. 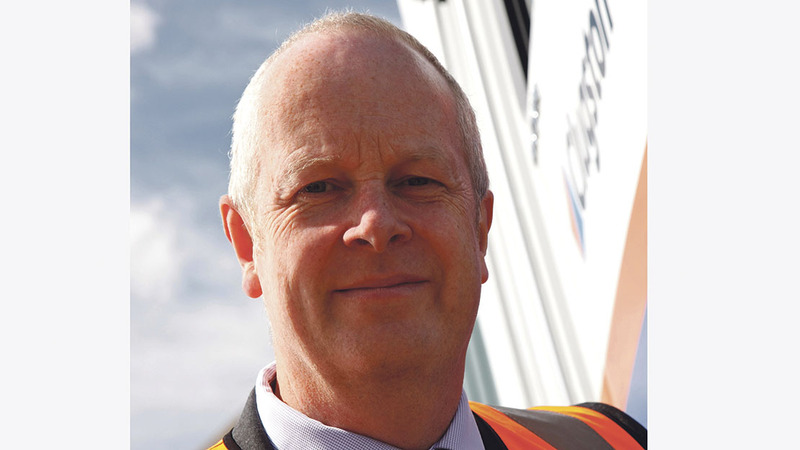 Diversification, a word familiar to many farm businesses, has also benefitted the haulage industry in recent years and a widening portfolio of jobs helped Lincolnshire haulage firm Clugston Distribution to survive the recession. Guilfoyle Construction designs and builds houses from 3,000-6,000 square feet in the South Downs National Park. In recent years the firm has changed the way it finances itself following difficulty in lending due to the recession. It now works with private financiers finding opportunities, gaining planning and then building them using a cost plus based model. John Guilfoyle said: "In periods when demand is high the company invests profits into property. These are then put on the back burner until the next slack period when we build them out to keep busy." Mr Heath said the business now did a lot agricultural haulage as well as heating supplies. Farming's competition and volatility mean price is a focal point for many producers, but for Clugston, another important business decision was learning some contracts were simply not viable. “I think we would not compete purely on [price]. Sometimes people want us to react [to changes in prices] but we feel it is important to provide a quality service and keep the work we do,” Mr Heath said. But one of the biggest requirements across farming is for better tools and information to allow farmers to fully assess the viability and profitability of production. "I think we would not compete purely on cost. It is important to provide a quality service and keep the work we do." 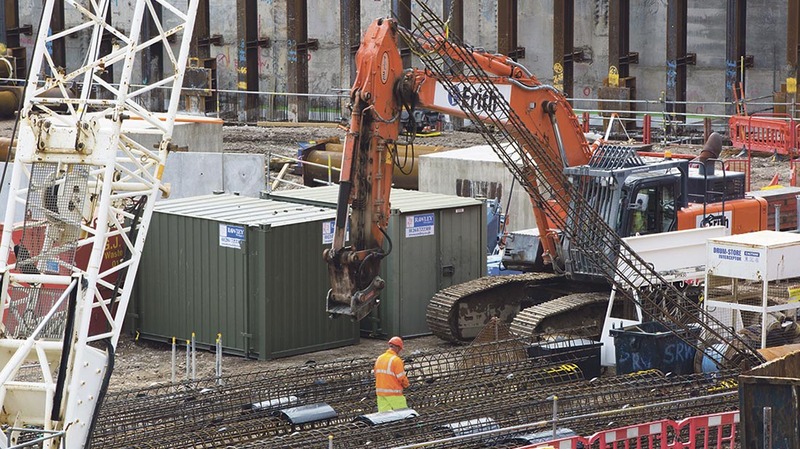 Simon Harrison, strategic development manager at management, engineering and development consultancy Mott MacDonald, said the firm used tools available to forecast demand. “We monitor our forward order book and prospect pipeline closely and a key management skill is managing growth so we remain resilient to the normal ebbs and flows of project loadings,” he said. For farming, Mr Hitch said better communication was needed to allow farmers to manage demand for their produce to tailor supply accordingly. “Given we are exposed to more world markets and a lot of the support mechanisms have gone, [we need to] get a handle on supply and demand and managing it better," he said.